We are expanded and adding a 2nd location on Chapel Hill Rd! 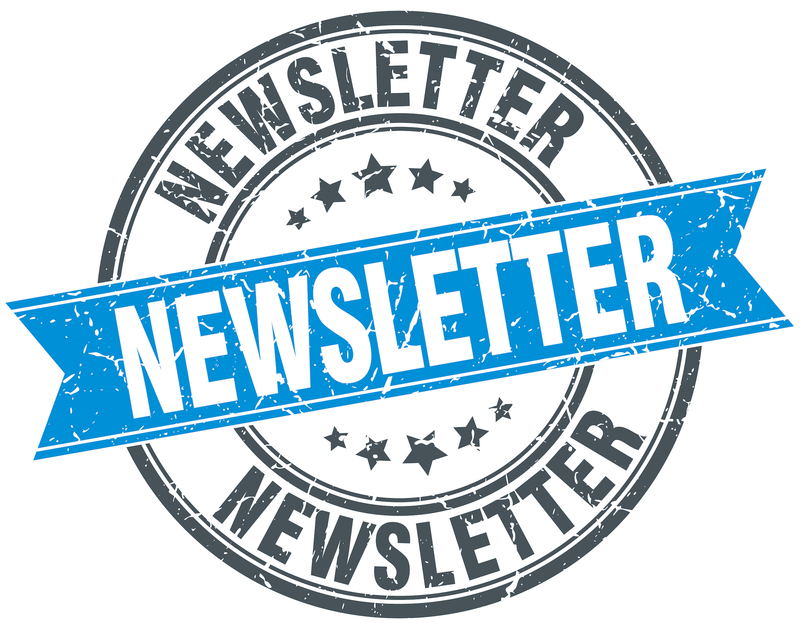 Check out the latest news at Dance Academy West. 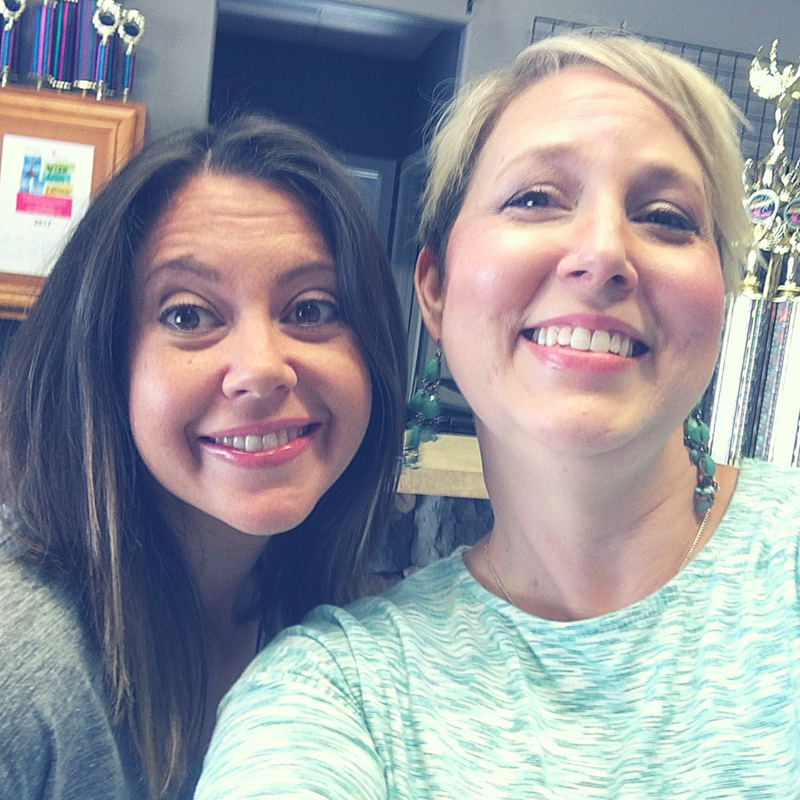 Registering for dance class is as easy as 5-6-7-8! We offer convenient on-line registration. Click on the link below to create an account and register today! 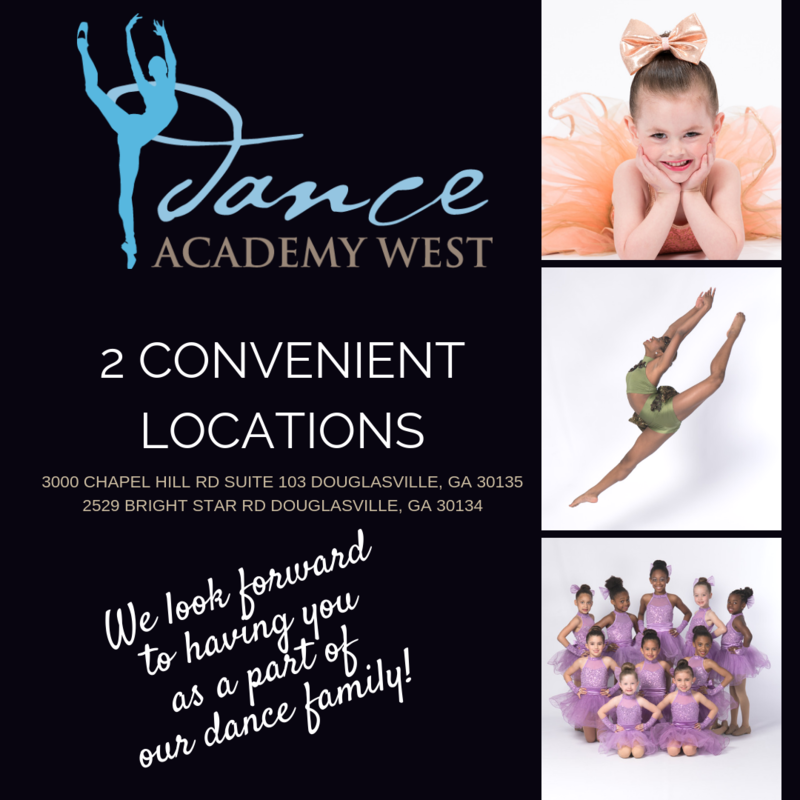 With several dance studios to choose, why choose Dance Academy West? 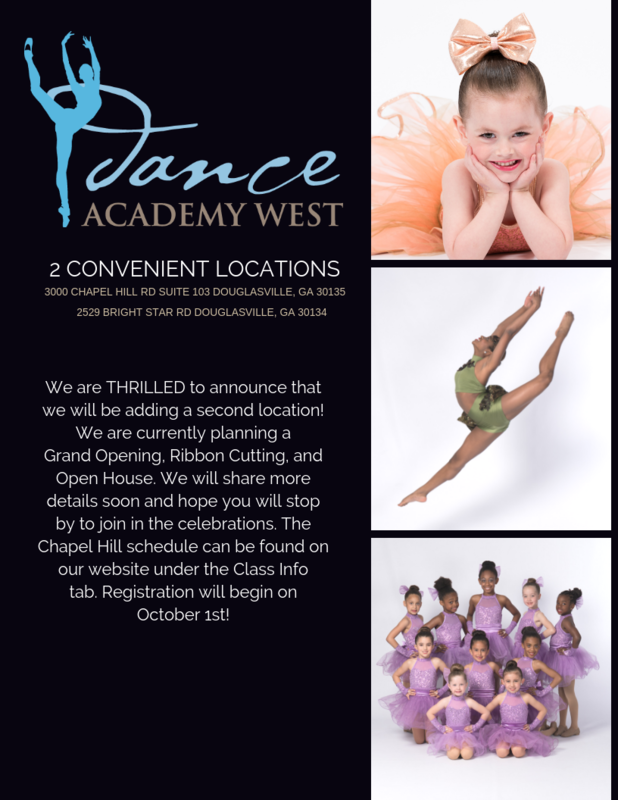 Come and see for yourself why Dance Academy West is the premier dance studio in Douglas County. We offer a free trial class, so come on in, meet our friendly, knowledgable staff, and see our beautiful facility! 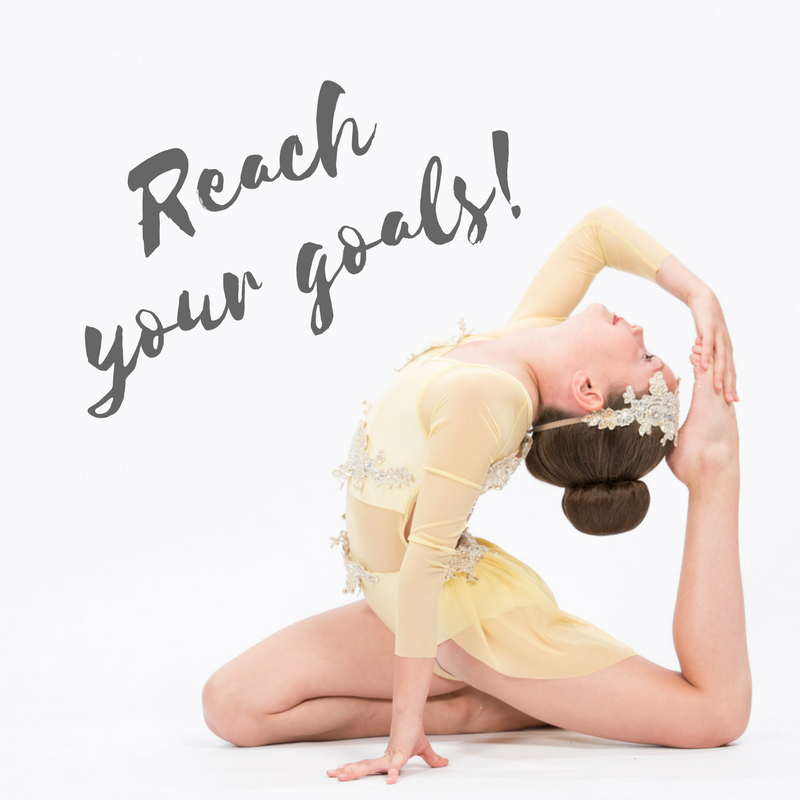 We would like to ensure you that the DAW staff members share one common objective: to help each dancer reach their highest potential. We will do our best to keep communication clear and present important dates in a timely manner. At all times, at the studio and away from the studio, we will represent DAW with grace, poise and professionalism.